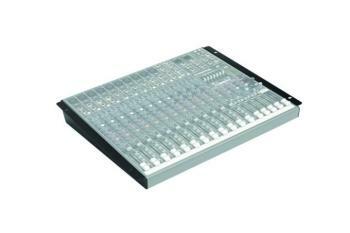 Put your mixer in a rack, rotate the I/O and more with official Mackie® hardware. 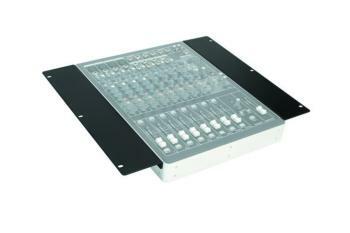 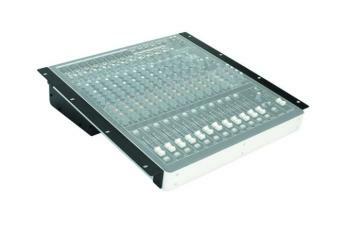 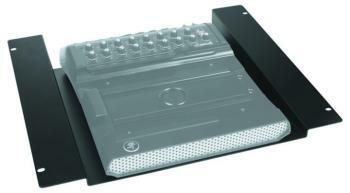 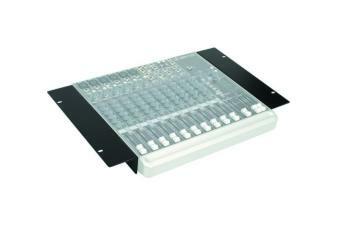 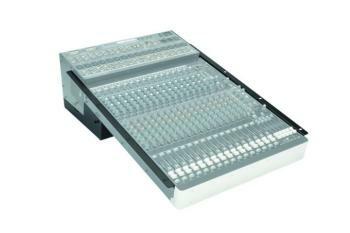 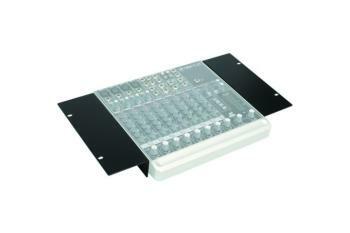 Rackmount brackets for Onyx 820i mixer. 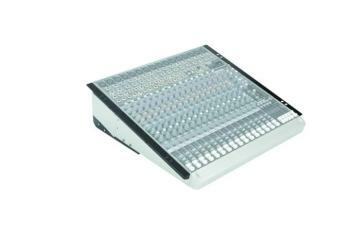 Put your mixer in a rack, rotate the I/O and more with official Mackie® hardware. 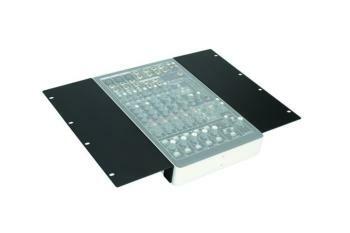 DetailsThe RM1202-VLZ is one pair of rack ears for used specifically with their 1202-VLZ-PRO and 1202-VLZ3 mixers.